Sound you have never heard before. 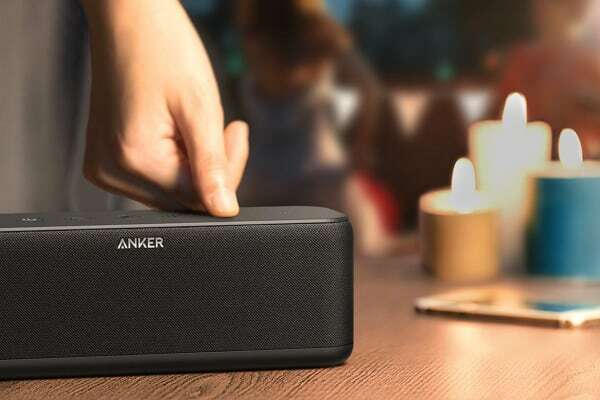 The Anker SoundCore Boost delivers 20W of powerful, crisp audio via dual high-performance drivers and twin passive subwoofers. Simply hit the UP button and your tracks will play with an extra dose of bass. Personalise your music and set the mood. 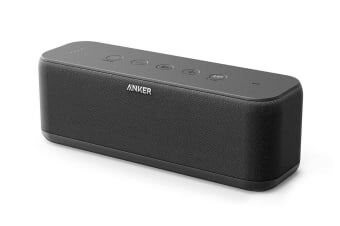 Listen for up to 12 hours from a single charge. 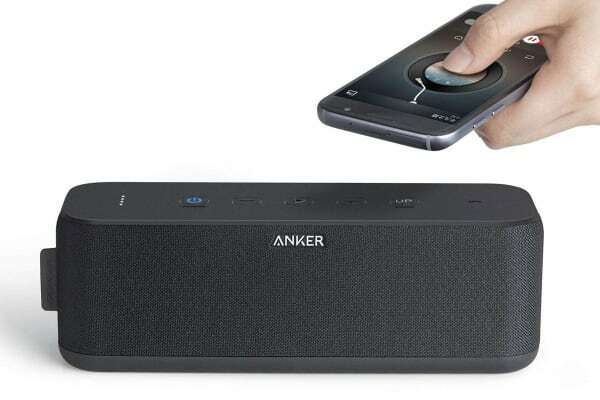 NFC enables instant pairing, Bluetooth 4.2 provides play from up to 66 feet and aux-in allows you to plug and play. Designed to complement any interior – SoundCore Boost looks great at home and away. Compact build and IPX5 water-resistant rating means the Boost slips into your bag and plays practically anywhere. You can also purchase 36 Month Extended Care. If you are interested please see our Extended Care Information here.